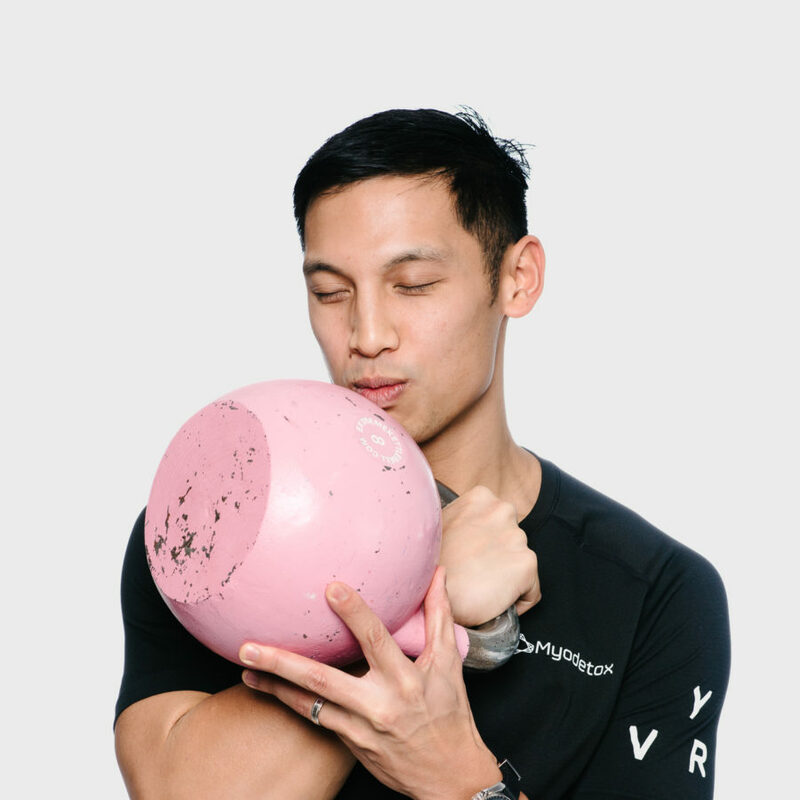 Nathan Santos is a Physiotherapist who completed his degree at the University of British Columbia and treats in Vancouver. He had his entry into the field after being treated for many injuries of his own. He has special experience working with people living with inflammatory arthritis and associated rheumatic disease. As well, he has experience treating professional athletes and many patients in-between! When you work with Nathan, you know you’re on a team, and he is there is educate and support you through your treatment every step of the way.